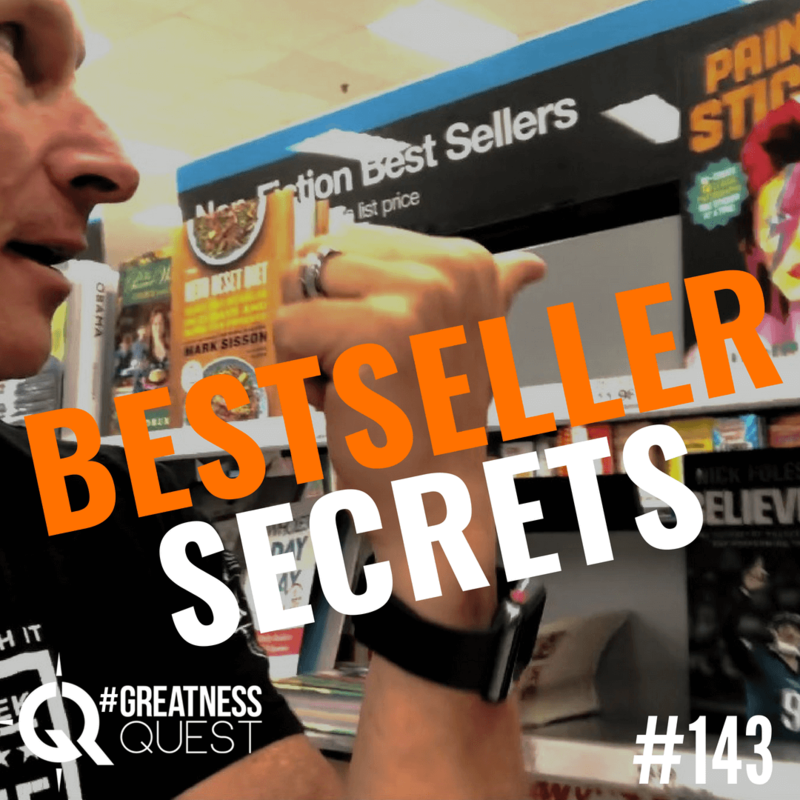 Today I share the secrets to becoming a bestseller. When it comes down to winning the race to becoming a number one bestseller, the best way to look at it is like a race. You just need to know WHICH race to join and what are the RULES are, so you can win. 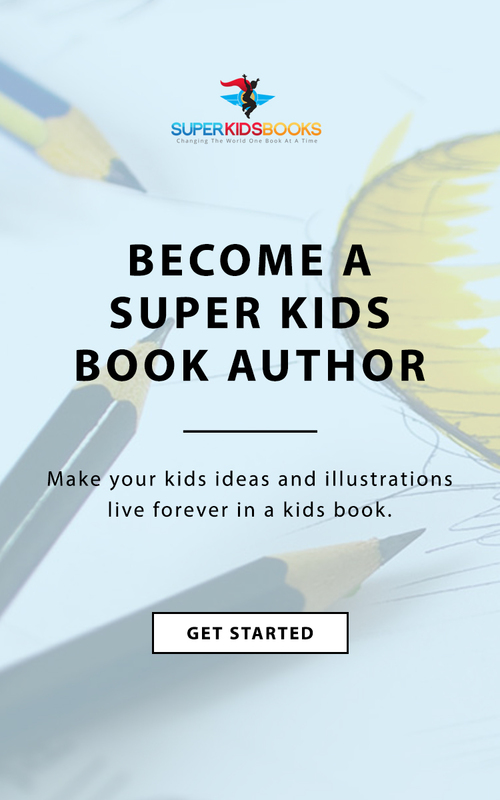 What would it mean to you, if you became a bestselling author? Decide to become a #1 bestseller. 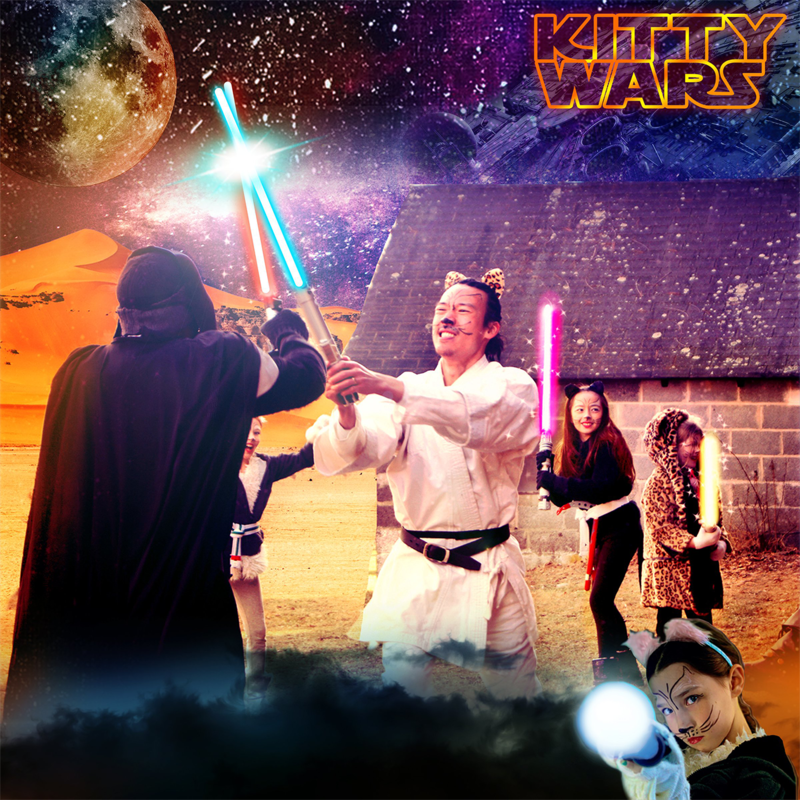 Welcome to another daily dose of greatness quest. Today we’re going to talk about publishing your book and making it a number one bestseller. 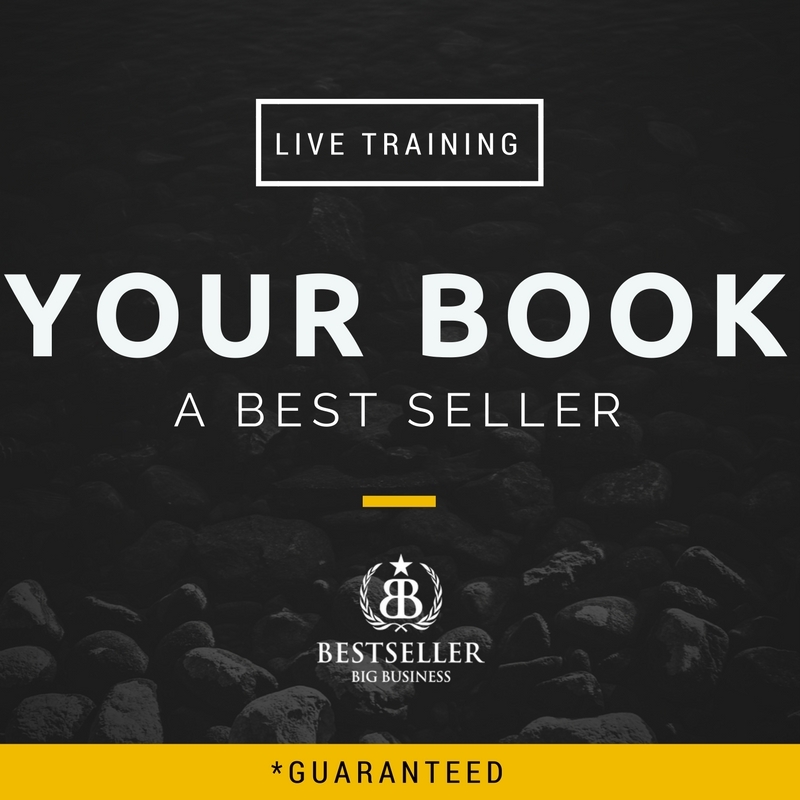 If you’ve ever wanted to become a number one bestseller, we’re going to talk about how you can do that. On today’s call. I’m going to break down some of the secrets for you. So we’ll call this BESTSELLER SECRETS. I know you’re gonna love the show. Alright, welcome back. This is a subject that is near and dear to my heart because it shifted everything for my life. And if you don’t know the story already, we 10x our income. When we finally published our first two books, and I say we, my wife and I didn’t write the same book. We help one another with our books. But she wrote her book I wrote my book and then we got the advice I’m about to give you now and we did a little a little bit more advice. I hired a mentor to help me actually get this stuff done, and I was part of a community and whatnot to support me. So when I got scared, and it didn’t think I could, that I could follow through and actually finish but suffice it to say that within the first 12 months after we published our books, we 10x our income. So I’d like to take a moment with that. And, and have you like, get real with what that would mean for you. So if you can take a zero and put it behind the amount of money you made last year, or the most money I’ve ever made, and you look at that number, let’s say the most you’ve ever made is $100,000. And you put a zero behind the hundred thousand and you say, well, that would be a million what that would mean to you. Or maybe you’ve made a million dollars and you put a zero behind it. And that turns into 10 million. Like when you actually say that and think about it and what that would mean to your life into your family. I think it makes a significant difference. And so that’s what happened when we published the right book.And then we understood the plan and the system to go ahead and monetize things behind it. So that’s really important that’s actually the whole mission behind epic author publishing is to not just help you get your message out there to the world but to monetize your message. And so if you want to help with that you can always go to ​epicauthor.com​ and you can check out our most recent webinar and training right show you how to go from blank page to bestseller 90 days or less. But let’s jump into the hottie become a best seller because this is something I didn’t know how to do until I knew how to do it. And I learned the secrets from my mentor and they he broke it down in a really simple process. I’m going to try to do that for you today and not have it take frickin our like we need to do this really quick like in five minutes or less. So you can imagine that I’m not going to cover every detail of component but I want to give you the just so you can figure out how to do this on your own. 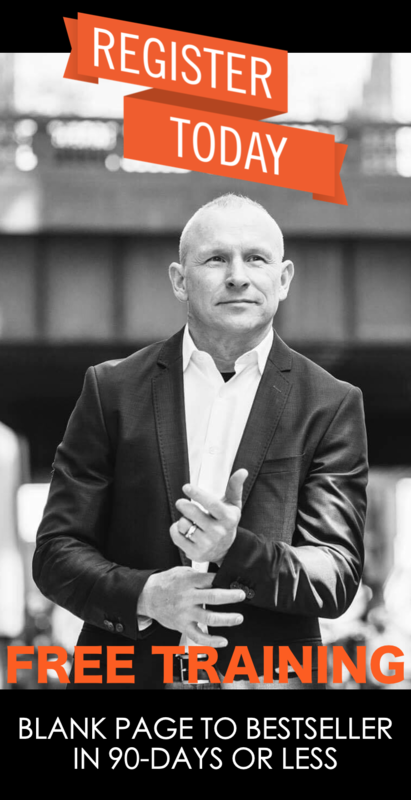 Or you can go ahead and get our assistance with this so you can have an epic book launch which is what we want you to have we once you have an epic business, what you have an epic impact in people’s lives. So when it comes down to this, though, like, think about what it means to become a number one bestseller, just think about that for a second. And I’ll give you another analogy. That’s, I think there’s really easy for you to frame this. And a lot of times people will ask me like, what does it mean to become a number one bestseller? Like, what what what are the rules? Like, how do you do that? Like, how do you know that I am or he is or she is like, how do you how does one become one? So think of a race as one of the little kid I love the race. My dad would say to me when I was growing up like Trevor Let’s race and I and I just love to race i icon my daughter and doing the same thing and it could be racing to put your bathing suit on racing to the car and I like to play the game I like to play games and so I think kids do to eliminate those parts inside of us that likes to do that. And that’s all really a number one means like if you win the race, you became a number one. You’re first place you can come in second place your second if you’re on the third place your third and really, uh. You know if you don’t win you’re usually you lost. Well is that the movie with Ron Burgundy not Ron Burgundy it was it was Will Ferrell though. And his dad said in that racing movie came out Talladega Nights I think that’s what it was called and his dad gave me advice and said, you know if you’re not winning, you’re losing. I’m actually messing up the quote that was a really funny quote. I’ll find out for the quote for the day because that was a really, really funny quote. But at any rate, you can come in first place or everything else you lost. So the question is when you’re going to become a number one bestseller? What race are you in? Like? That’s really the question because when I was a little kid and it was racing my dad to get my bathing suit on or get to the car with my daughter, I’m like, Hey, honey, first one of the car wins. And then you got more formal races that happen in high school or they happen in college or they happen in World Championship whatever it is. So the question is ​in the bestseller race, what race are you entering?​ And I’ve got friends of mine and mentors of mine who become number one New York Times bestseller bestsellers. And that is like I bet the fastest race in the world. That is the biggest race in the world. When you’re thinking of becoming a number one bestseller, and, you know, some of the names that have done this, right, you know, JK Rowling, you know, Tony Robbins, I’m sure you know, a whole bunch of other names that reach the top of this list. Now, the cool thing is, is you can become a number one bestseller by entering other races. And one of the best ones to do this for you and I is to go ahead and start with Amazon. Amazon is again, a phenomenal, it’s the biggest bookseller in the world right now. They’re they’re the biggest search engine on the planet for people who are searching for solutions to problems and who want results. For people who are searching are the biggest search engine on the planet. For people who like to buy stuff, they go there specifically trying to spend money. And they put in a little search bar things that they want problems they want solved and results they want delivered.So they get to find your book. It is the best place for you to begin to for your number one bestseller campaign. And so I’ve got friends of mine and mentors of mine who have become number one New York Times bestselling authors and several of them have advised me that this is not the best place for you to start. And it is really cool to want to aspire to win the biggest race in the world when it comes to get becoming a number one bestseller. But you can also become number one and when it your high school track and you can win at college and you can win in your lane. Like why not become a number one bestseller in your lane? So when it comes down to winning the race when it comes down to becoming a number one bestseller you just now know need to know what race to join? And then what are the rules that have to come into place so that you sell more books that day than anybody else in your lane. That’s all it is. When you’re a number one bestseller, you have sold the most number of books in your lane. And we’ll really briefly we’ll talk about New York’s time, New York Times, and then we’ll shift to Amazon. So my friends that have done have tried to go for the New York Times bestseller lane, one of the challenges is you gotta sell like, somewhere between 20 to 50 thousand bucks, you have to sell them within a certain period of time. The rules need to happen that you have to sell them in like four or more cities and have to sell a certain number of books it’s got to be everybody else in your category in on New York Times. And then it typically this is something that costs a significant amount of money like it can cost in the you know, 10s of thousands of hundreds of thousands of millions of bucks. Now if you already know a position where you’re a massive influence. Or you can sell 50,000 books standing on your head, and you can sell them in multiple cities around the country. You know, you can potentially go after number one New York Times. And depending on the level of your brand, you can go ahead and want to do that. You can say, Hey, I’m Tony Robbins. And I’m Oprah Winfrey. And I need to go ahead and sell a book on on the New York Times bestseller list, or you’ve got a gigantic multi million dollar list. And that’s what you want to target. So that’s totally possible for you to go ahead and target but my advice for you is to go after the race on Amazon. And you can do that by picking your categories. Now all this means is that you have to go on Amazon and find the categories that are appropriate for your book and your business and your brand so that when people search for you it’s relevant. You don’t want to pick categories that absolutely nothing to do with your book. So you want to pick categories that you can win the race in and when we do this with epic author publishing, there are ways to work the system with Amazon where instead of getting their normal, like two or three categories are like the most you can do, maybe I think the most you can pick on your own or for we understand the process of trying to get you 10, 20, 30 categories. So you have an epic book launch where not only do you get a number one in one or two categories, but you’re better position so you can get a number one in multiple categories and often multiple countries. We like to do a number one bestseller campaign where you’re, you’re going in multiple countries, and then you sell your book all around the world. And what a lot of people don’t know is that when you become a number one bestseller, and you properly positioned your book with the right keywords, and in the right categories, and a whole bunch of people go and buy your book on a given day. Because that’s the rule with Amazon is every day and every minute and every hour, they’re constantly counts how many who’s the best seller in these categories when you are a hot new release, and when you are a number one bestseller, and a whole bunch of people are buying your book in like a short window of time, like in a day, which is what we typically have you target now, like in a week or a month or something like that. Because on Amazon, they’re calculating this every hour. Like the little the little thing goes through their algorithm crunches the numbers and they say who selling the most books right now. And that’s where you become the number one bestseller. But not only that, what Amazon will do is they will promote you, they will say, Oh my gosh, this this a lot of people are buying your book right now. And then we’ll try to find other people who like stuff like your keywords and like your book and they will promote you to them like think about that. If you only get two or three categories for your book, they will promote you to two or three categories. If you only won one country, they’re only going to promote you in one country. 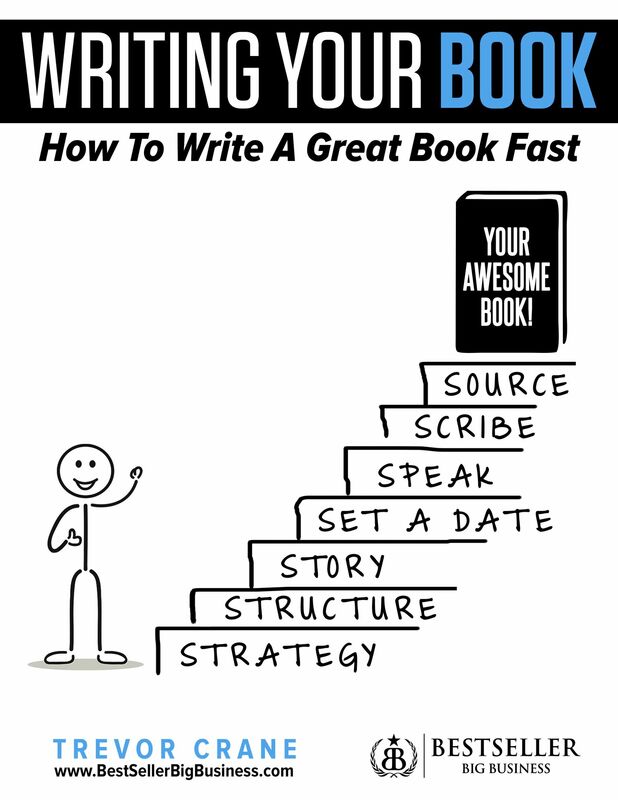 But if you can get your book in 10 or 20 or 30 categories, and you can maximize your keywords and you you probably really title your book and subtitle your book and describe your book. 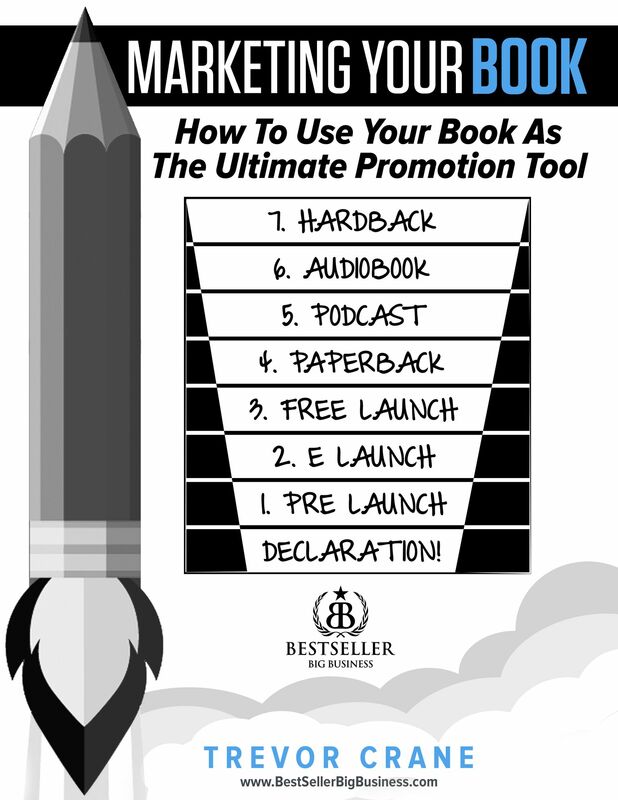 And you, you do all the things that make it easy for Amazon to know how to promote you, they can promote you to maybe hundreds and thousands and hundreds of thousands and millions of people, depending how much play you get with your book like. And this is something people don’t know. They’ll oftentimes just put their book up on Amazon and they don’t select their categories. They don’t learn how to optimize their profile and optimize their book and how they describe it so that Amazon can find it and they miss all of that free promotion with their partnership with this billion dollar company. Okay, that’s just a little bit of the one of the reasons why you want to probably get some help to make this happen. But here’s what you do to actually get it to happen. 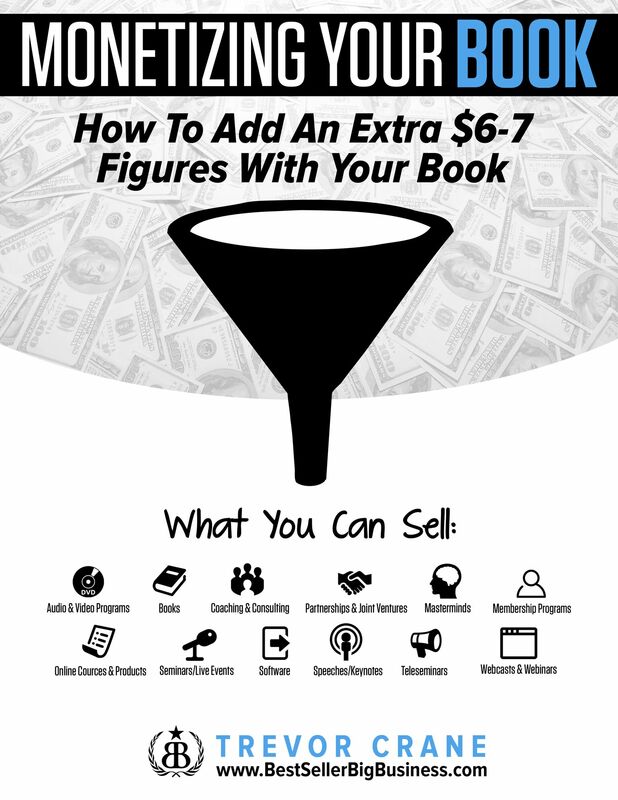 Because if my company helps you properly positioned and optimize your book on Amazon, so that is positioned to do that you got to make the sales and so as we just discussed, all it means is that you win. You just in order to win the race, you got to make more sales than someone else. So here’s what we do. I already told you that you’re trying to target like one day to get people to go buy your book. And on that book, you want to get hundreds of people to go buy your book on that day. Now, how do you make that happen? Well, that is a part of my promotion that I do with people for like 90 days, like I work with you to turn your book into your most powerful marketing tool with a whole bunch of joint ventures and with a whole bunch of marketing that you do that precedes your number one campaign so that you’re prepared for it. You I don’t you want to. It’s like getting in shape before you go run the marathon. And so you want to practice you want to run around the block a little bit. You want to do some homework, you want to prepare. But basically, you get everybody to go buy your book in that 24 hour window and we promote and then you get Joint Venture Partners and everybody saying hey, can you just say, Hey, guys, on July 4, I’m going to go ahead and publish my book. Can you go get it and you want to Hello everybody and their mother to go get the book on that day. And then we will double down with an epic offer publishing when we help you like, like upsell stuff, and like BONUS stuff, so will typically say, hey, bonus people, like bribe them, give them other cool stuff to go buy your book on that given day. Because if they don’t buy your book on, on the day that you are running, what will happen is you might lose the race. Someone else might sell more books that day. And so it might be your mom says, Oh, yeah, I can do it. But I can’t buy it today. I’ll buy it on Friday. And so she loves you. She wants to support you, but it’s an inconvenience for her to buy her book your book on the given day that you need it and she’s like, well, it really doesn’t matter, right? We can just buy it. I can buy it next month. I can buy it next week. I can buy it tomorrow. And the truth is they can but the problem is that you won’t necessarily get the credit towards that number one bestseller. So this is really important. It’s really the biggest thing that you need to know about becoming a bestseller on Amazon is that it’s about how many books sell on a given day. 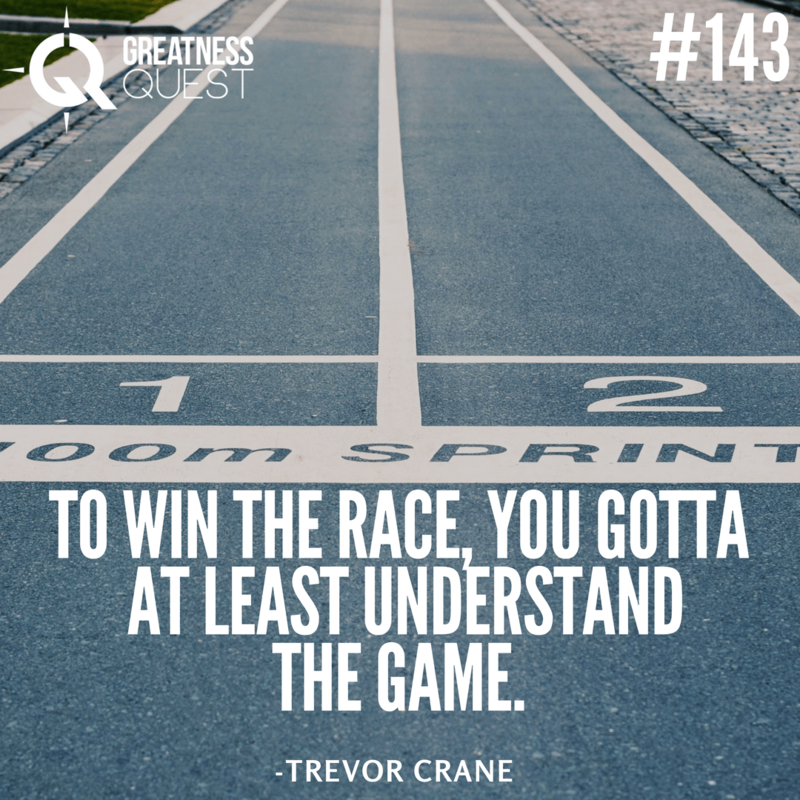 What does it mean to to win the race? And now the question is, well, how many books do I need to sell? You told me that I need to sell 20, 30, 40, 50,000 to get into a New York Times bestseller? Well, in Amazon, it just depends on how many books you know, you might need to sell 100 you might need to sell 200 you might need to sell 500 depends on the categories that you select on how many people are in the race and how many books they typically sell. And so you can do a little bit of research to find out which are the best categories for you to get in. We do this for you with Epic author publishing is we look at a lot of the categories in multiple countries and we help you handpick a dozen or two dozen three dozen categories that you can get into. So when you become a best seller, you do it in multiple categories. And I would target you know, I try to help my clients do no more than two hundreds, no less than 200 sales is their goal. And typically, if you pick the right categories that will help you become a number one bestseller in a lot of different categories. It just depends though, because you’re not going to compete against JK Rowling, Tim Ferriss and you know and Stephen King on a given day that they are selling and doing a promotion so you want to make sure that you enter multiple categories because you want to you know that there’s other big players and other running running their promotions. And then you might be running against a Carl Lewis wherever bolt whatever his name is whatever whatever sprinter that’s not it. You go ahead and to become a number one bestseller. You got to decide you’re going to do it. You gotta pick your platform, what race you going to be in, and you can choose New York Times or you can choose Amazon. I am a number one international best selling author with 11 different books and all of those have been in Amazon and all of those have been international bestsellers in multiple countries.Sounds really cool to talk about. And I’m really grateful that we’ve got the opportunity to do that. And you now have the opportunity to do it. And this is nothing that is impossible. My daughter has 10 number one best selling books. And she’s 11 years old. And we’re about to run some new marketing campaigns to do to launch her and publish her three who books that she has coming out. And they’re just in final editing and formatting and whatnot, and it works out really well. So that’s all I have for you today. That’s number one bestseller secrets. And if you take that advice, hopefully you’ll have a Superman and creating number one bestseller. And if you want some help with that, just reach out to us and ask for help. And we’d love to give you some support. I’ll talk to you tomorrow. I got a couple of things I want to share with you that are really important to me the personal development lies but they’re really powerful and a little scary. So if you want to check those out. You should follow the next couple of podcasts. All right later.